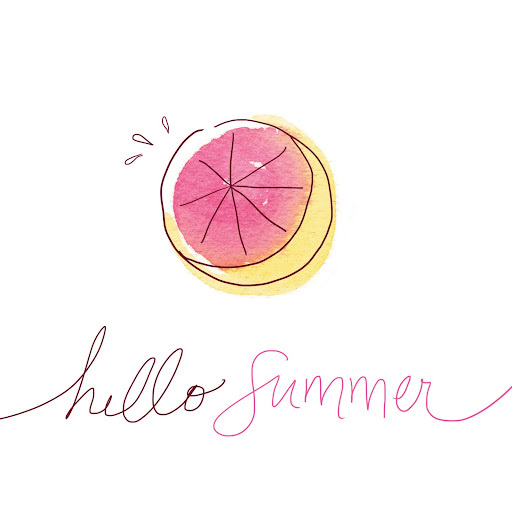 Today is the first (official) day of summer! So I made a little grapefruit. Aww, so pretty! Happy first day of summer to you! I hope this summer brings you many exciting adventures and happy times! Too cute! Love the colors...very juicy.